KYRGYZSTAN SVALBARD GEORGIA KAMCHATKA CHILE SIBERIA COLORADO - NEW! There's a zone deep in the heart of Russia where arctic air masses consistently bring early, heavy snowstorms and the snowpack can reach 2 meters depth by December. Where once a day a suburban passenger train plows its way to reach our remote village destination. Where even the steepest of roofs are stacked with snow - everything literally buried. Where the endless mountains that surround promise pillow lines, lanes through steep trees, and guaranteed faceshots. Where at night we refresh with a traditional banya and enjoy classic homemade dinners like pelmeni (dumplings) and borsch. And where, of course, the vodka flows like water. This is Siberia by Shred Train. Join us this December to get your deep pow fix while the snowflakes are just starting to stack up back at home. Session Two: Dec 14-22 - ONLY 1 SPOT LEFT! Participants must be advanced to expert level skiers or snowboarders. Participation does not require formal avalanche safety certification nor ski mountaineering experience. 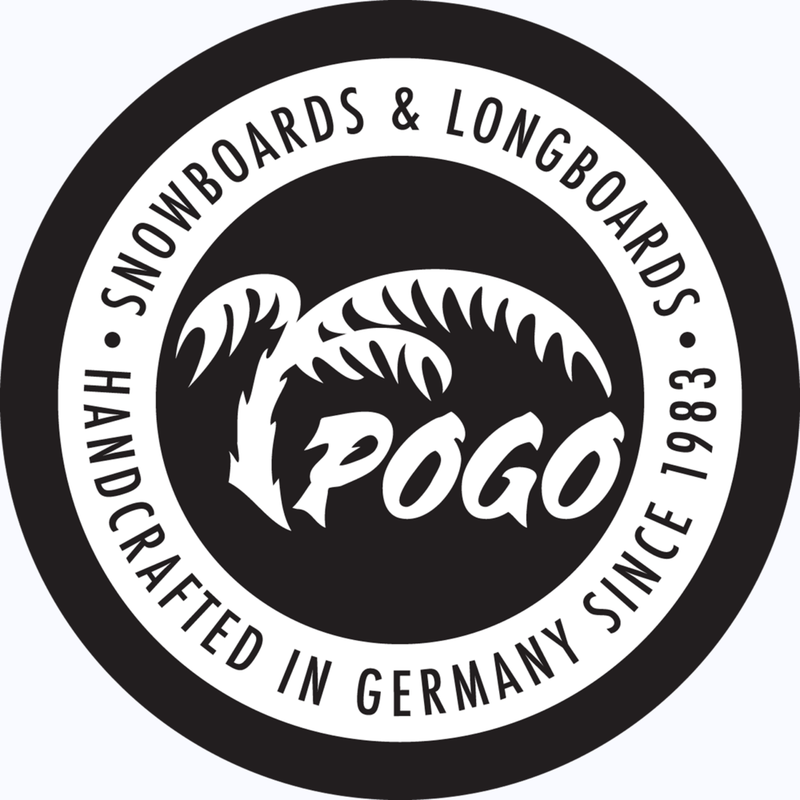 Splitboards are required for snowboarders and proper pow skis (115mm underfoot or fatter) are strongly recommended! All participants must provide personal touring gear and avalanche safety tools (transceiver, probe, shovel). We will distribute a mandatory gear list closer to the expedition start date. Participants must be in excellent physical condition, and comfortable touring for long distances carrying their own backcountry packs. A tourist visa is required for entry into Russia and will need to be applied for in advance. We will provide the necessary letter of invitation to submit with your personal visa application. Our 9-day expedition begins with a domestic flight from Moscow to Abakan, the capital of the Russian Republic of Khakassia. From there it's a few hour overland transfer to Biskamzha, where we board the shred train and continue our journey deep into the wilds of Western Siberia. 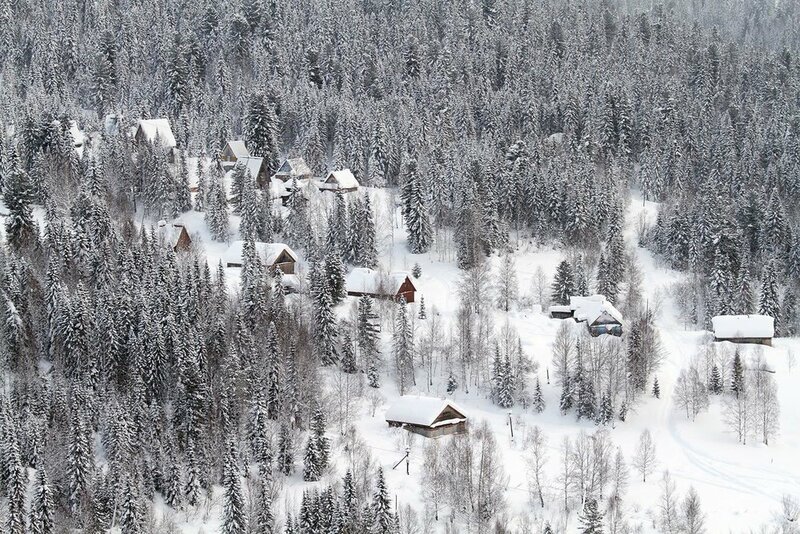 The snowbound village of Luzhba, at the southern end of the Kuznetskiy Alatau Range, is our eventual stop. Upon arrival we will be met by our local partners and transfer our gear onto snowmobiles to be shuttled over to the cozy lodge that we will call home for the week. With a late afternoon arrival in Luzhba on Day One, we'll settle in, warm up around the fire, enjoy a customary vodka shot (or three) and dive into a homemade pelmeni dinner - a Siberian specialty - prepared on a traditional wooden powder ski for maximum effect! The next six days will be strictly dedicated to faceshots. The surrounding mountains offer endless options for riding mostly at and below treeline, where the early season Siberian pow is stacked up the deepest. This terrain isn't the gnarliest, but pillow lines and perfect 25-40º/200-700m lanes through the trees will leave you wanting nothing more. Except the end of the day banya and snow bath. Leaving this remote powder paradise on Day Eight surely won't be easy, but alas the shred train must return to civilization. From Luzhba it's back to Abakan, where we will spend one final night before catching flights to Moscow and home for the holidays. The best gift of all is that you'll already have six of the deepest days of your season under your belt. Our 2019 Siberia expeditions will be lead guided by Ptor Spricenieks with TBA in the tail guide position. Meet our guides. For logistics support and trip planning we are working with Grigory Mintsev, an ACMG/RMGA Ski Guide who has been getting his early season pow fix in Luzhba every year since 2013. SESSION ONE: Participants will need to arrive in Abakan, Russia (airport code ABA) the morning of December 7. We will return to Abakan by evening on December 14 for departures from Abakan to Moscow and beyond on the 15th. SESSION TWO: Participants will need to arrive in Abakan, Russia (airport code ABA) the morning of December 14. We will return to Abakan by evening on December 21 for departures from Abakan to Moscow and beyond on the 22nd. For both sessions: Keep in mind that domestic flights from Moscow to Abakan depart late at night, meaning you will need to book your international flight to Moscow arriving December 6 (for Session One)/December 13 (for Session Two) and your flight to Abakan for later that night. Aeroflot Russian Airlines and S7 Airlines both service Abakan from Moscow, but take note of which airport you will be arriving at in Moscow and plan your onward flight accordingly! Aeroflot only flies from Moscow Sheremetyevo Airport (SVO) and S7 only flies from Moscow Domodedovo Airport (DME) and the two airports are nowhere near each other. As mentioned above, a tourist visa is required for entry into Russia and will need to be applied for in advance. We will provide the necessary letter of invitation to submit with your personal visa application. 40 Tribes Lead and Tail Guides; Airport transfers and private transport between Abakan and the Biskamzha train station; Train tickets; Snowmobile shuttle for gear from the Luzhba station to the lodge; 7 nights accommodation at a private lodge in Luzhba including all meals (breakfasts, lunched, aprés ski appetizers, dinners); 1 night hotel accommodation in Abakan ahead of flights back to Moscow; 6 days of epic guided skiing/splitboarding! International and domestic airfare and baggage fees; Medical/evacuation insurance; Meals in Abakan and on transfer days; Alcohol; Tips for guides. A 20% deposit is required to secure your spot, with the remainder due 3 months prior to the expedition start date.